KingTouchGroup adopted raw meterials and advanced manucfaturing technology from Taiwan, USA and Japan and got the authentication of ISO14001 Environment Management System and ISO9001 TQM System, Now KingTouchGroup Touch products were certificated by CE, FCC, UL, ETL and RoHS. 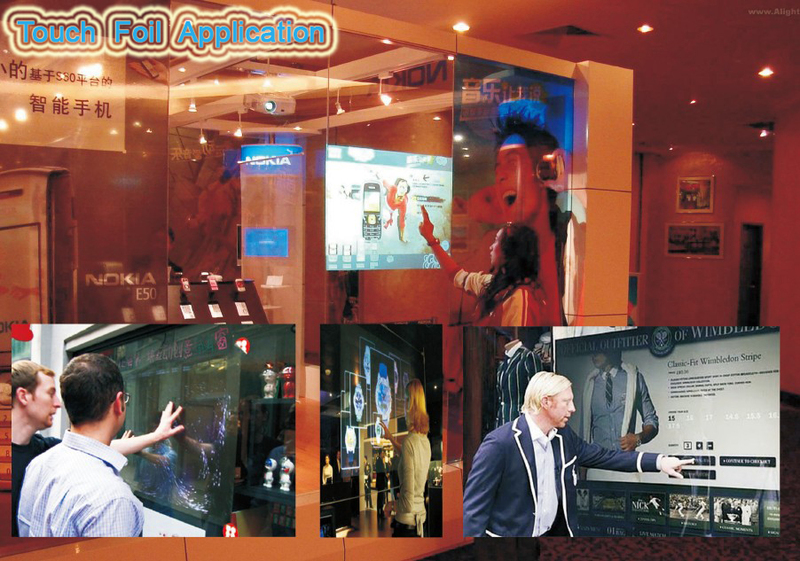 So KingTouchGroup can satisfy the requirements of most of the customers and customzie special size products according to the needs of the customers. 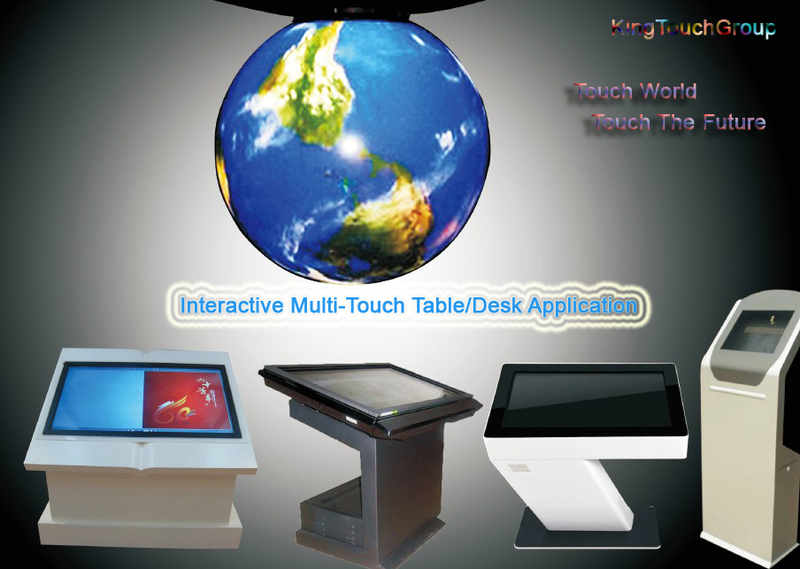 Following the philosophy of long-term cooperatioin and the "Win-Win" , KingTouchGroup believe we can strive and work more closely with each of customer to create a " Perfect Touch Solution" to satisfy your business needs and development, So we will offer better quality, better service and better prices for you and give you a great return for your investment profit on your business. • To provide superior and qucik customer service in terms of touch technical and general assistance. Here KingTouchGroup sincerely thank your support and welcome and glad to do the happy and mutually beneficial businees with you who all the friends all over the world. 3. 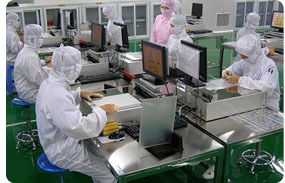 Offering 4-Wire Resistive Touch Screen from 3.0" to 52"
4. Offering 5-Wire Resistive Touch Screen from 8.4" to 22"
7. 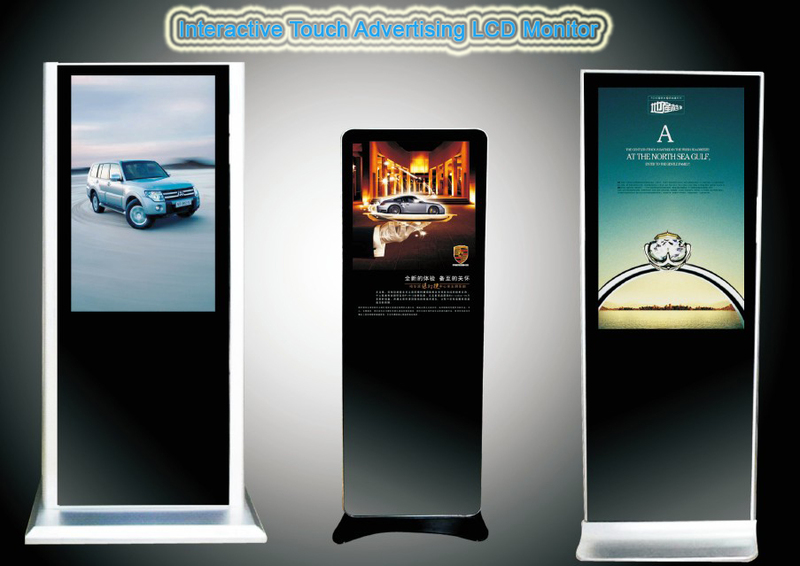 Offering Projected Capacitive Touch Screen from 5" to 52"
9. Offering Touch LCD Monitor from 7" to 65"
Note: If you can not find touch products or touch size from above list, Pls contact us freely at allen@kingtouchgroup.com . we can customize the size according to your requirements.